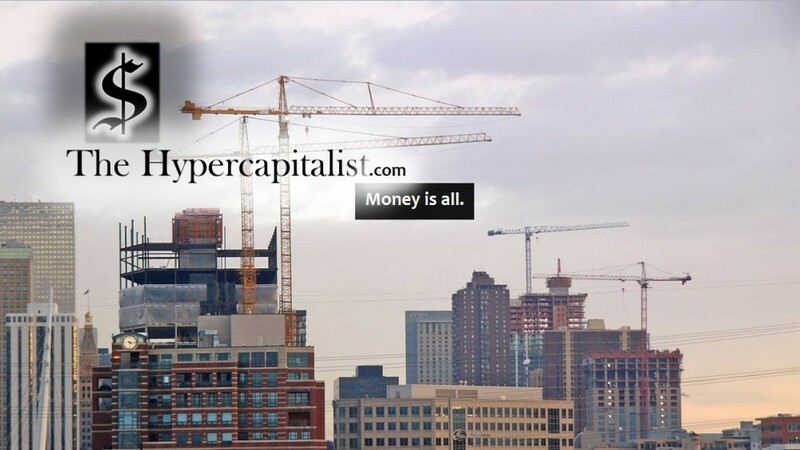 Review: Five Guys Burgers & Fries (When they say fries, there are no lies) | The Hypercapitalist | Money is all. 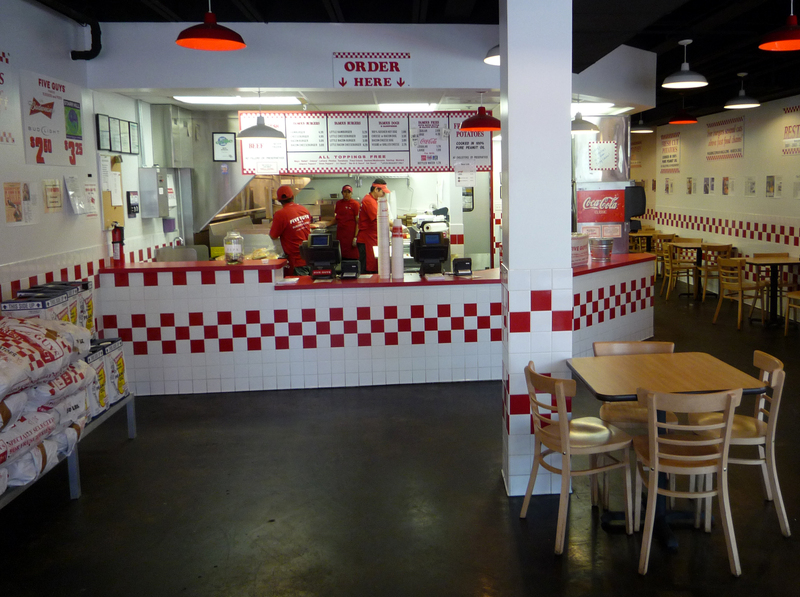 This entry was posted in All Posts, Business Reviews and tagged burgers, business, dining out, economy, five guys, food, money, restaurants by The Hypercapitalist. Bookmark the permalink.